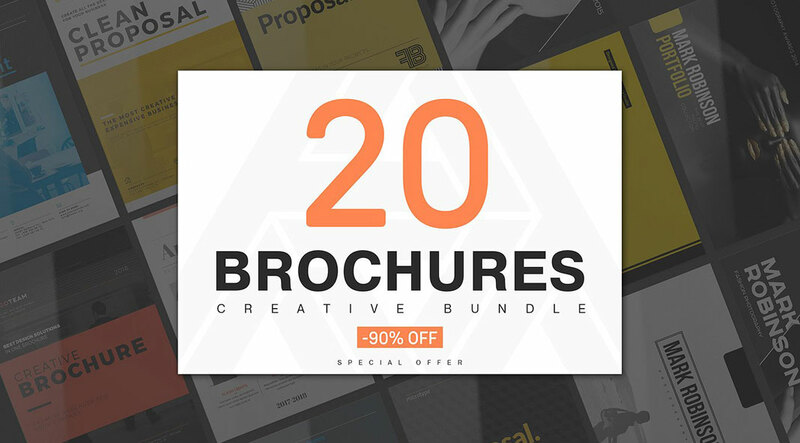 An extensive bundle of 20 highly creative brochure templates for multi purpose. 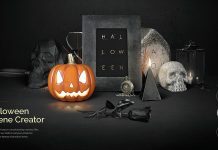 Eugene Kovalenko aka Kovalski is a graphic designer who specializes in high quality print templates. 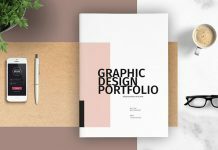 As a special offer, he has released this amazing collection of 20 well designed brochure templates. Created in different sizes, the brochures are well suited for a variety of applications such as portfolios, annual reports, identity guidelines, and much more. It’s so easy to edit each template in Adobe InDesign. Just place your texts, logos, images, adjust the colors – that’s it! Please note, the templates require Adobe InDesign CS4/CS5/CS6/CC or higher. 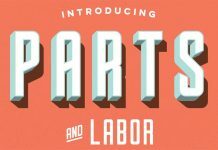 You can get the current version from the Adobe Creative Cloud website, just check it out here. Designed in 300 dpi and CMYK color mode, each file is print ready. Equipped with master pages and layers, you can edit each brochure template in no time. For additional information on all features, just follow the link below. 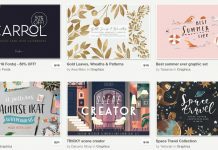 You can get the complete bundle on Creative Market. 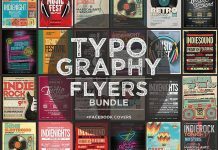 20 creative Adobe InDesign brochure templates in one big bundle. 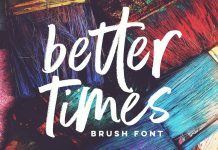 The full set is available for low budget on Creative Market. Feel free to find more professional templates on WE AND THE COLOR. Furthermore, our Recommendations section includes a wide range of professional products for students and creative professionals.